Location: Staindrop in County Durham, England. Ownership / Access: It is the home and seat of John Vane, 11th Baron Barnard. Opening Times: Open to the public between May and September and at Easter. Notes: The castle was built by John Neville, 3rd Baron Neville de Raby, between approximately 1367 and 1390. Cecily Neville, the mother of the Kings Edward IV and Richard III, was born here. 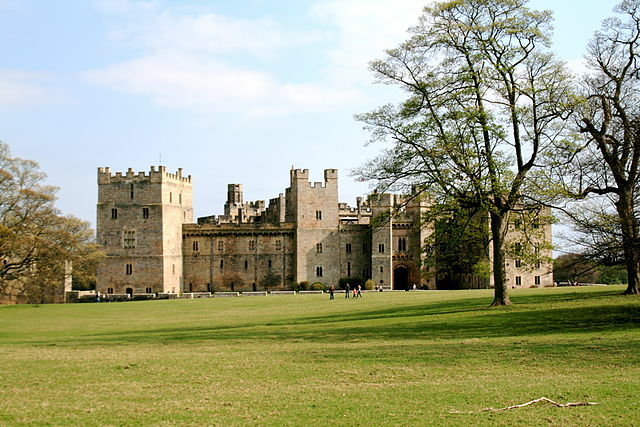 After Charles Neville, 6th Earl of Westmorland, led the failed Rising of the North in favour of Mary, Queen of Scots in 1569 Raby Castle was taken into royal custody.